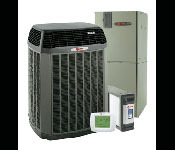 We offer the best in service, repair, and installation of all major Air Conditioning and Heating Systems for Residential needs in most of Northern Colorado. 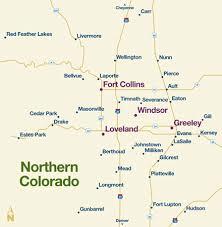 Loveland, Longmont, Firestone, Gilcrest, Mead, Timnath, Severance, LaSalle, Eaton, Ault, Drake, Frederick, Fort Collins, Greeley, Berthoud, Dacono, Milliken, Johnstown, Evans, Kersey and Estes Park! 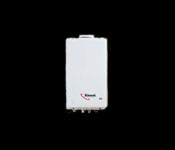 Air Master s can help you save money on your fuel costs and provide you with h igher quality air in your home or office. 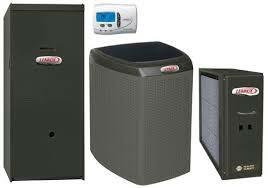 We offer the best products for your home or office such as Trane, Rheem, Carrier, Bryant and Lennox heating and air conditioning units as well as Rinnai tankless water heaters and Mitsubishi ductless air conditioners. 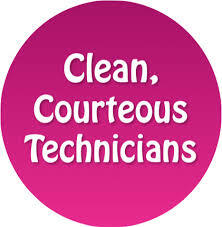 Contact us today for your free estimate, we can get someone out today. 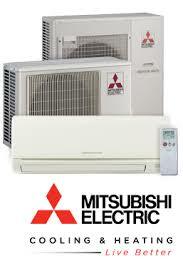 WHY SHOULD YOU CHOOSE AIR MASTERS? 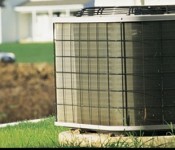 Air Masters Heating and Air Conditioning has been serving Northern Colorado and Southern Wyoming since 1996. 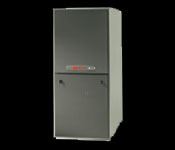 We take pride in providing the most cost effective, energy efficient HVAC products available on the market today. We are committed to providing the best quality service in the industry. We take pride in being the locally owned “moms and pops” company and with our “like family” concept we help our community in providing them with great, friendly and fast service! Our company was founded in 1996 by Kurt and Becki Schwader. 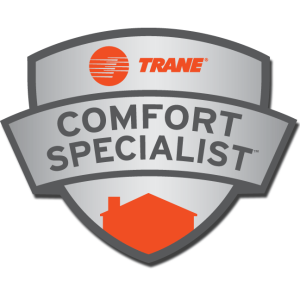 Operating in Northern Colorado, we provide quick and efficient services throughout the year. Our local influence gives customers convenience and a personable experience. 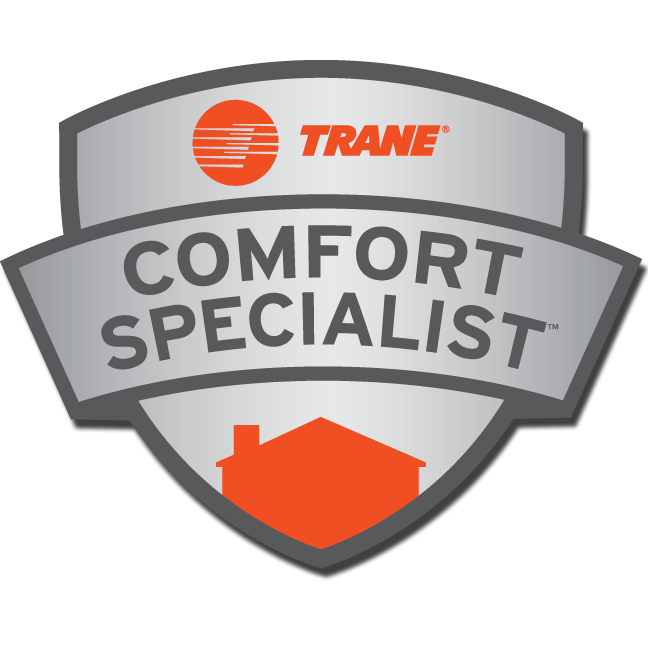 We love to hear that we could help heat or cool your home in the most affordable way! As a valued customer, we’d like to thank you for your continued trust in us to serve you. 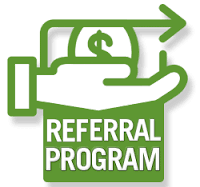 If you refer a customer and they purchase an air conditioning unit or furnace, we will send you a check for $100.